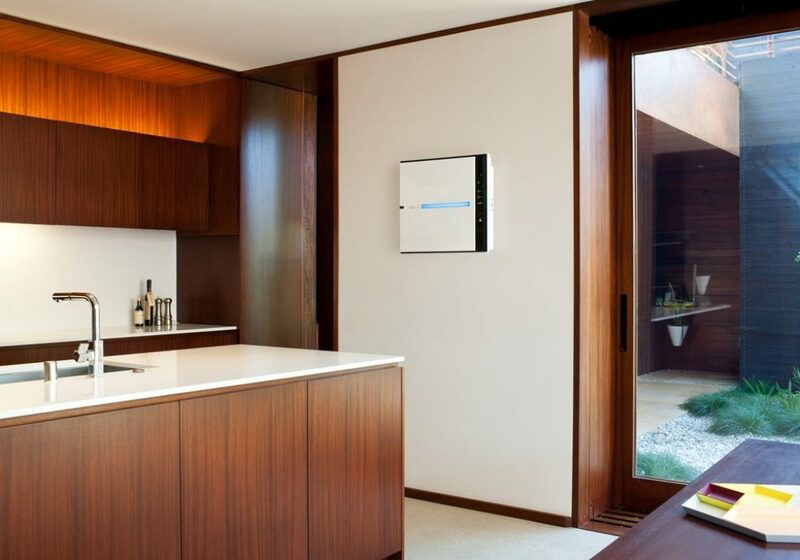 Have you ever seen an air purifier so beautiful that you can hang it on the wall? Most air purifiers are stand alone units that take up floor space, not much, but still could get in some people’s way. 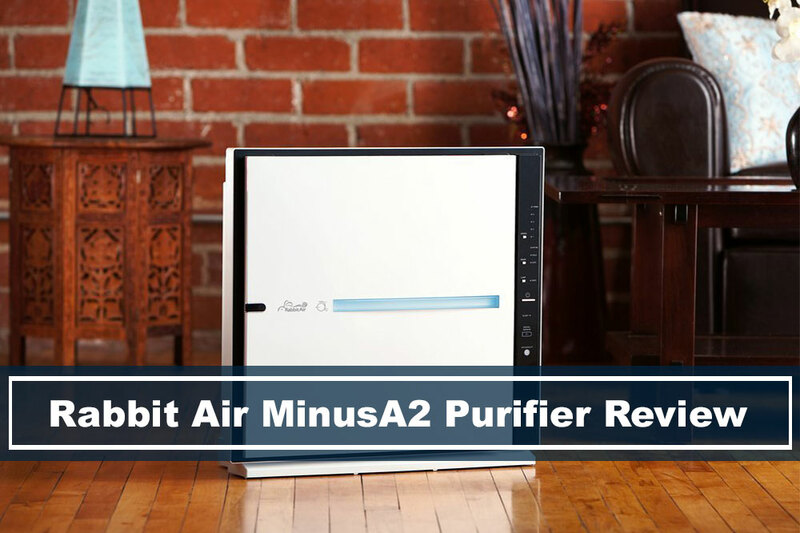 Introducing the Rabit Air MinusA2 Ultra Air Purifier. Unlike its sibling air purifier counter-part, the BioGS 2.0, the MinusA2 allows you to hang it on the wall, on top of that, you can even choose art piece featuring images by Claude Monet, Vincent Van Gogh, Katsushika Hokusai, or Peanuts and Hello Kitty special edition purifiers. Want to mount your air purifier – The MinusA2 allows you to mount the purifier on the wall or it can be a stand alone unit, giving you the option of both worlds. Want full control of your air quality – If you know exactly the type of air pollution problems you’re having, you can have full control and purchase the specific filter to solve your problem. Have a large room – If you’re room is larger than 700 sq. ft., you might want to take a look at an air purifier powerful enough for larger rooms. 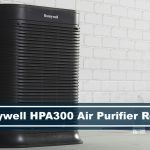 Want to take a look at other air purifier options? Check out the list of other potential air purifiers you may like. The MinusA2 has a smart light sensor that will automatically transition to sleep mode in dim lights, and will resume in a more active state when light levels increases. This helps with energy saving, assuming that there isn’t someone around the room to purify the air. MinusA2 SPA-700A, with the highest setting can filter the air twice an hour and with a CADR of 171 pollen, 173 dust, 166 smoke. The purifier can make some noise when at higher speed levels, however, the noise does smooth out and will eventually become white noise to your ears. The noise level can range from 20.8 to 45.6 dBA, and potentially higher for different models (25.6 to 51.4 dBa for the SPA-780A or SPA-780N). The SPA-700, which is the one that is currently reviewed, is the smaller of the two. The SPA-780A/N, both can purify the air up to 815 sq. ft., while SPA-700 can only go up to 700 sq. ft. And filters smaller amounts than the SPA-780. The difference of the SPA-780N is the WIFI capability. With the WIFI connection, you’ll be able to control the device anywhere, which is an added feature, because you’ll be able to see the quality of the air in real time and can turn on the filtration before going home. At the time of this writing, there’s only a Rabbit Air App for iOS devices. 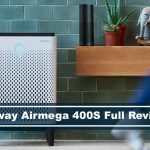 Not looking for an air purifier and instead a dehumidifier? Check out what the difference is. Germ Defense Filter – This allows the air purifier to trap and reduce any airborne bacteria, mold spores and particles that carry viruses. Pet Allergy Filter – It traps and reduces pet dander and pet allergens, perfect for people who are highly allergic to pets. Odor Remover Filter – traps and reduces odors from cigars, cigarettes, cooking, mildew, and pets. It may be a good idea to get all filters and have one filter on standby to switch them out depending on your environmental air quality. The MinusA2 goes through six steps of filtration before it gets recycled back into your environment, giving you quality air. It is built economically, lasting up to two years when you’re operating the unit for 12 hours a day. Traps and reduces airborne particles larger than 1 micron in size, such as pollen mold, and pet dander. Traps allergens and particles 0.3 microns in size at 99.97% efficiency, and reduces common allergens to support optimum filter efficiency and prolong filter life. This is your customized filter, Germ Defense, Pet Allergy, Odor Remover, or Toxin Absorber. Made of high-grade granular activated carbon, reducing chemicals and common household odors. Produces beneficial negative ions to fortify the air you breathe and freshen your indoor environment. 5 year warranty – Rabbit Air has a 5 year limited warranty on any defective parts. They will also provide free shipping and has a 24/7 customer support. Returns – If you don’t like it for any reason, Rabbit Air has a no-hassle return policy. If you’re limited in space and care about the modern design of the air purifier, then this would be a great option. 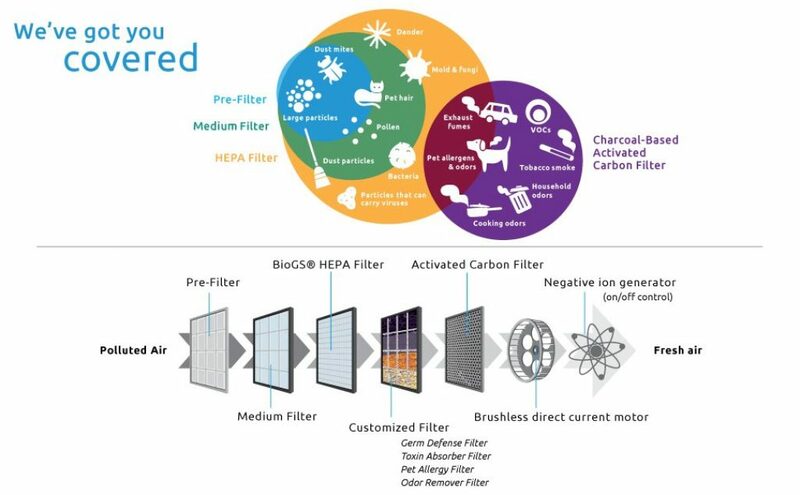 Make sure that you know what air pollution you’re fighting because there are different filters for different use cases. The six stage filtration technology of the Rabbit Air MinusA2 gives you assurance that you’ll be getting clean and fresh air all the time. Make sure to check which model you’ll need, based on your room size, and if you want WIFI connectivity so you can control your device from anywhere outside of your home. If you’re looking for dehumidifiers, check out the list of dehumidifiers we’ve reviewed.